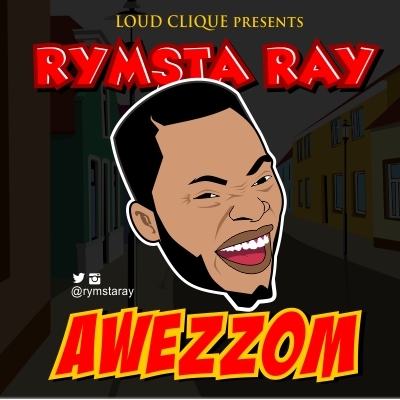 Rymsta Ray celebrates his birthday with a trendy tune called 'Awezzom'. 'Awezzom' is a Kingdom slang that connotes 'greatness, uniqueness & excellence'. Our God is 'Awezzom' & His DNA runs through us so we remain a wonder, taking territories, defying the odds.. We can do all things because we are 'Awezzom'!! "I would love to use this opportunity to thank everyone who participated in the Awezzom challenge by posting their pictures online to support the movement. I'm overwhelmed by your outpouring of love. God bless you all.. #TeamAwezzom. Thank you very much!"